BANGOR, Maine — Former U.S. Marine Sgt. Ryan Begin returned from war in Iraq without his right elbow. A roadside bomb destroyed it in 2004. Begin’s scars weren’t all visible when he returned home. 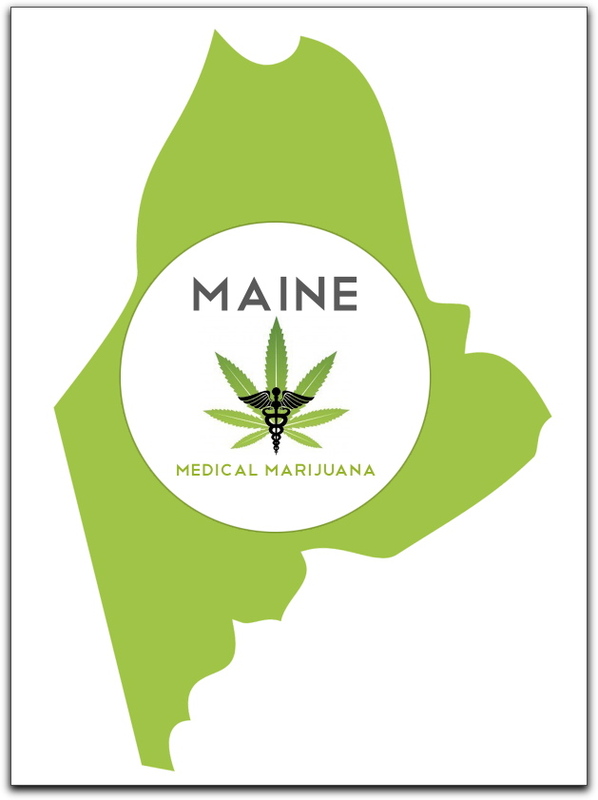 This entry was posted in Military Policy, PTSD, TBI, Mental Illness and tagged 2013, Maine, Medical Marijuana, Military Policy, PTSD, Treatment by Jennifer Norris. Bookmark the permalink.